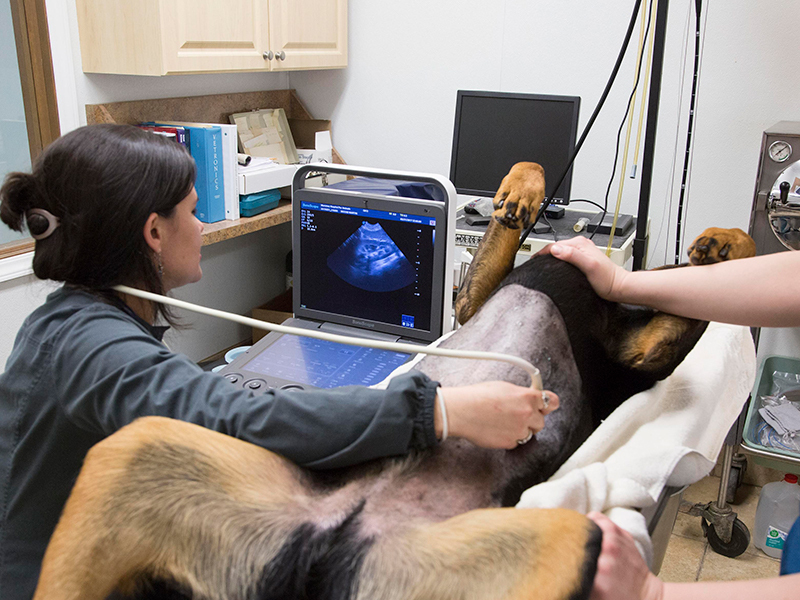 Using both digital x-ray and digital ultrasound technology, we can get a complete picture of your pets physical condition. X-ray’s show bone structures and locate hard foreign objects within the body. 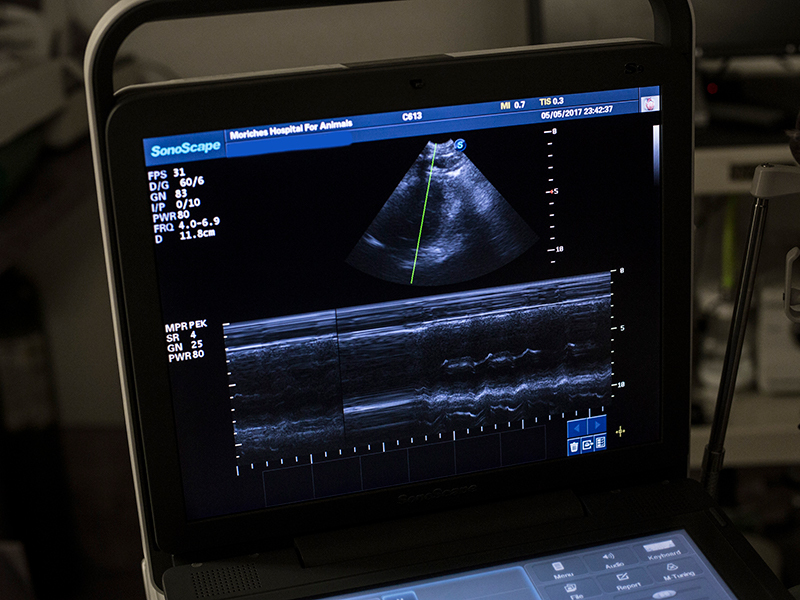 Ultrasound is the perfect tool for evaluating the condition and function of soft tissue structures, such as the heart, liver and kidney. We are able to locate most defects or tumors within and around these organs. Using digital x-ray over film x-rays allows us to quickly diagnose problems and if needed, share the x-rays with an emergency center within minutes.